Paul offers you information that will motivate and propel your audience to find their passion and discover their purpose so they can begin living abundant lives. Paul knows how to use his personal experiences in a practical way to bring about life-changing decisions and goal setting. He will take you to the place where you want to unlock your potential and find the courage to walk in your calling. 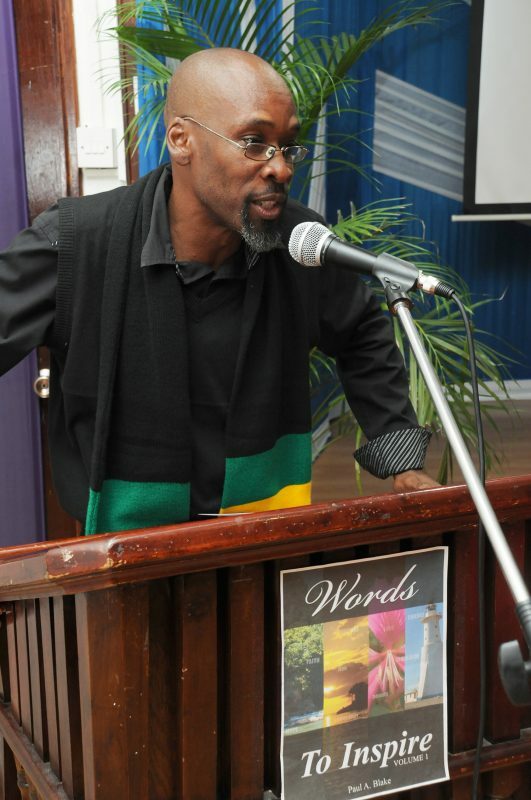 Paul A. Blake is a vibrant and dynamic keynote speaker trained at the University of the West Indies, United Theological College, St. Michael’s Theological College and the Jamaica School of Preaching and Biblical Studies. He believes in the power of decisive thinking in effecting change in the lives of all persons who have a desire to live an abundant life. He is a vibrant Jamaican man who has defied the odds and wants to share his incredible story of finding passion and purpose with the world. Paul is CEO and Founder of Words Worthit Motivational Speaking and Training Co. Ltd a Faith-based company that specialises in helping people reach their heights of success through purposeful living. He believes that if people can change the way they think they can maximise their potential and go on to be passionate about life. 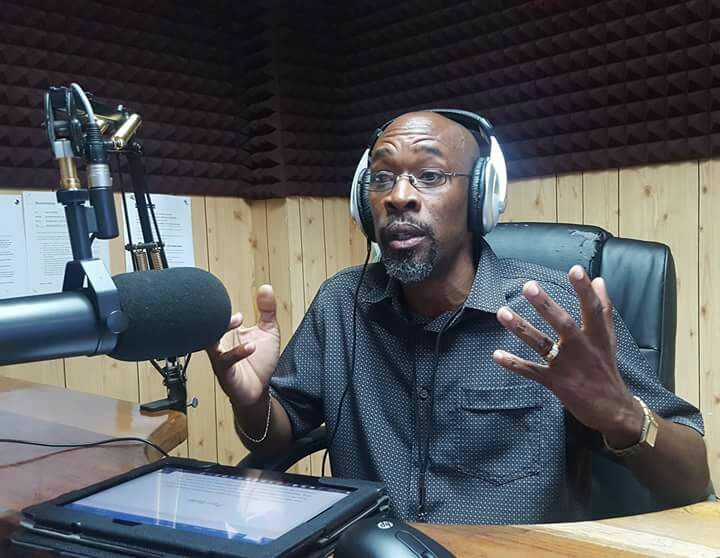 Paul’s story is one of resolve, strength and passion which has been shared locally and internationally on radio and television. 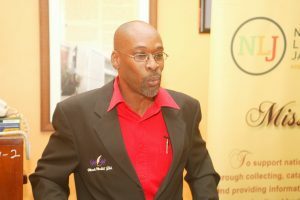 He is frequently involved ingiving motivational presentations and engaging in workshops at several organisations including companies, schools and other tertiary institutions. He currently serves at the Independence City Church of Christ as their Associate Minister and is a Licensed Marriage Officer and Counsellor and the author of the motivational series Words to Inspire. Passionate and driven to live his best life after defying the odds of poverty and negative thinking to living abundantly and purposefully by inspiring others through words. Change is an unavoidable process that can breathe new life into you. Learn how to embrace change and not fear it. Discover your passion and find out how you can set it in motion. Life is too short to die without doing what you were born to do. Nothing is too impossible for you to achieve. Find out how you can stop selling yourself short and begin living limitlessly. What God promises He intends to fulfill. 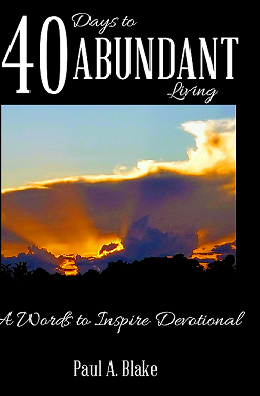 Discover what abundant living is and how you can claim it as your own. Success is not an accident waiting to happen it requires deliberate action. Find out what are the principles for a successful life and the actions required to have it. Greatness begins in the mind. Learn how to tap into your greatness and unleash the power in you. Challenges are what make life interesting. We all deserve to live the best life we can. We must be deliberate and courageous about living. If we can dream it, we can make it happen. I have not only heard Paul speaking, I have had the pleasure of personal interactions with him. They have all left me feeling uplifted. He has the ability to share stories while giving practical tools I can use to help me advance in my purpose. Motivational Speaker, Educator and Author of “The Renewal”.